Enter your numbers in the form to the right and click "Calculate"
Not sure what a yard is? Check out this handy information graphic for a simple explanation. What does a yard cover? 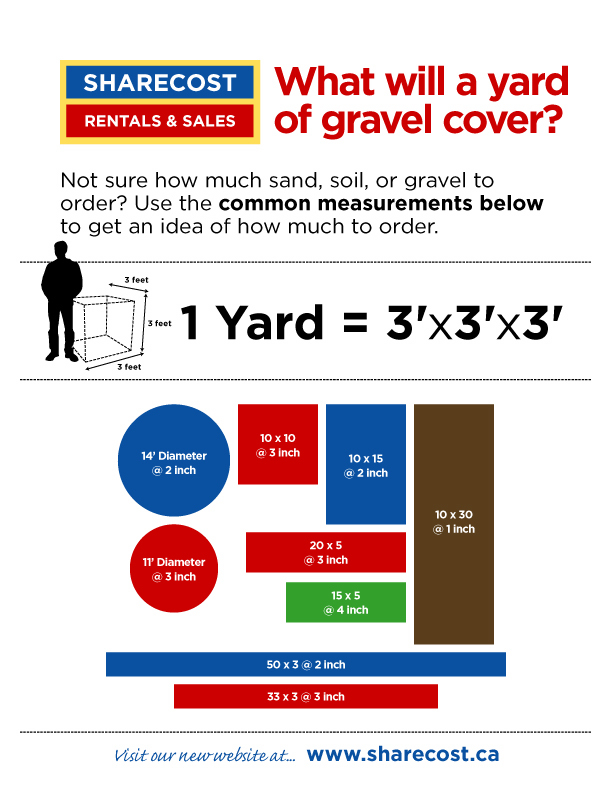 Wondering how much a yard will cover? 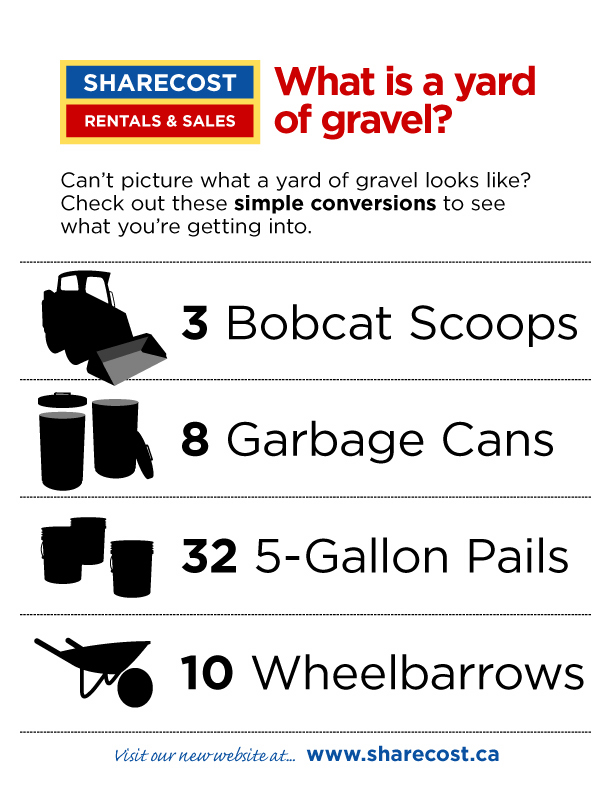 Check out this information graphic for some common dimensions.